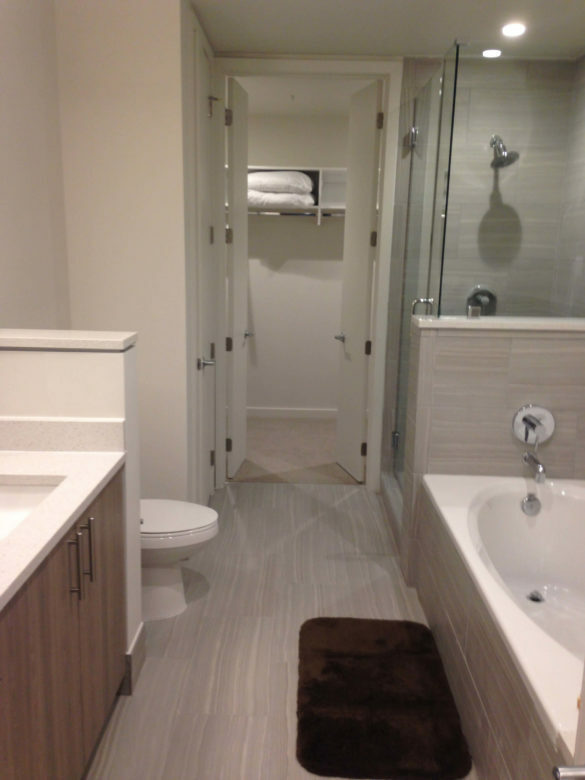 >> See a video walkthrough of two bedroom apartment. 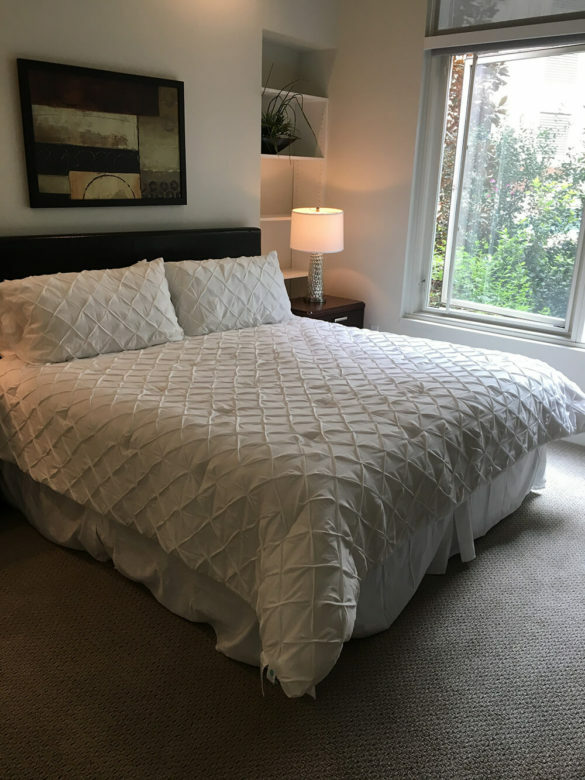 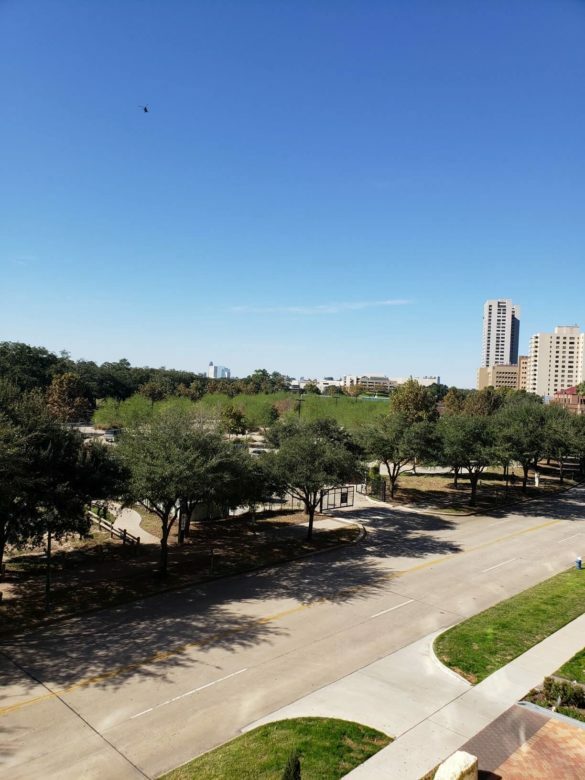 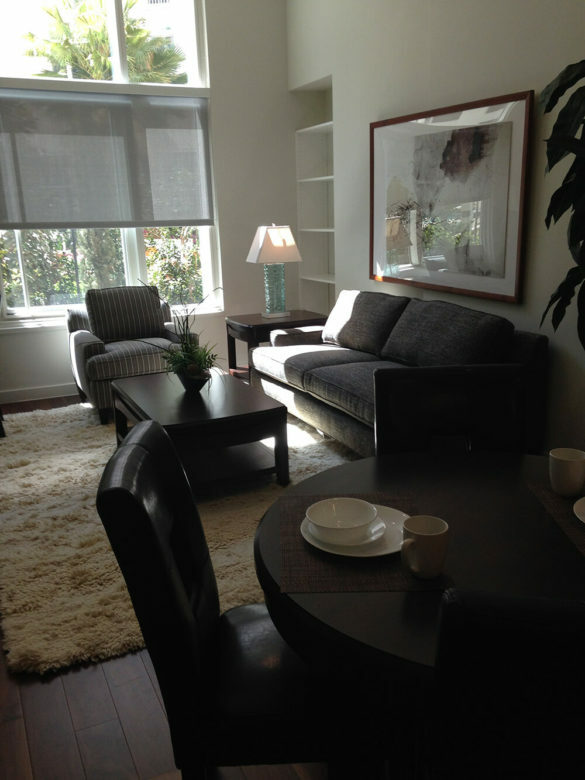 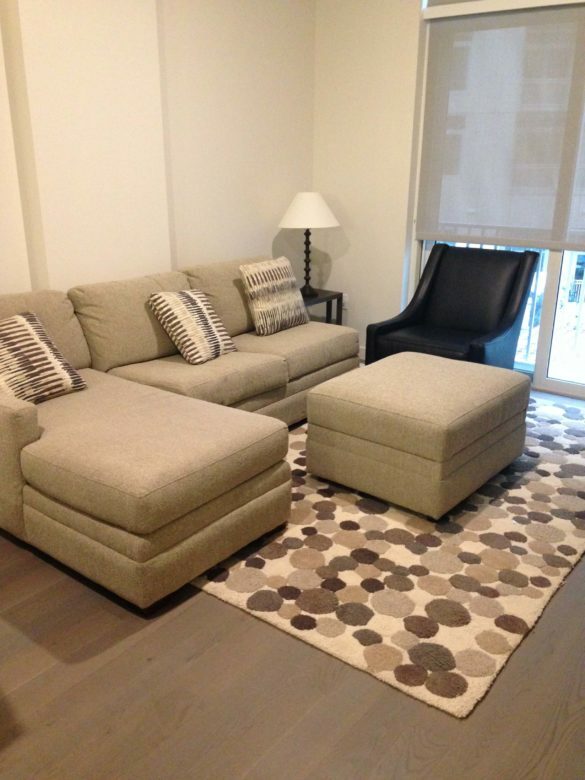 One Hermann Place is a brand new luxury property that is directly across the street from the gardens of Hermann Park. 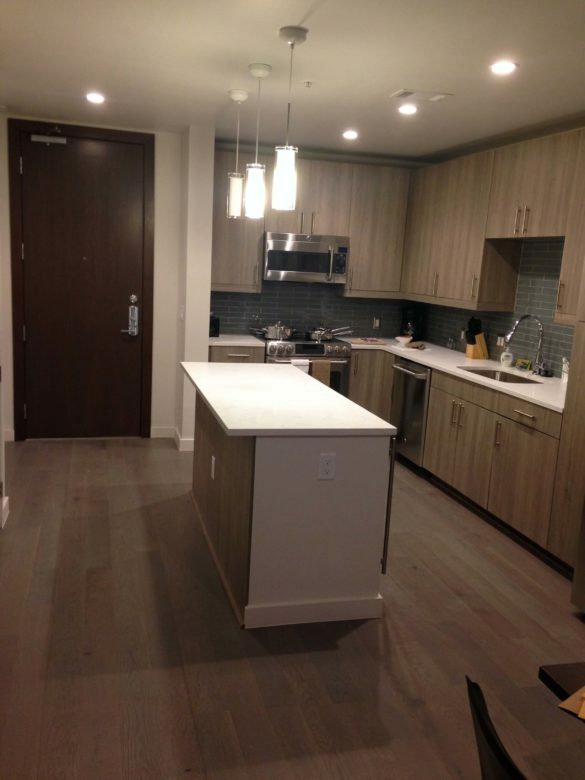 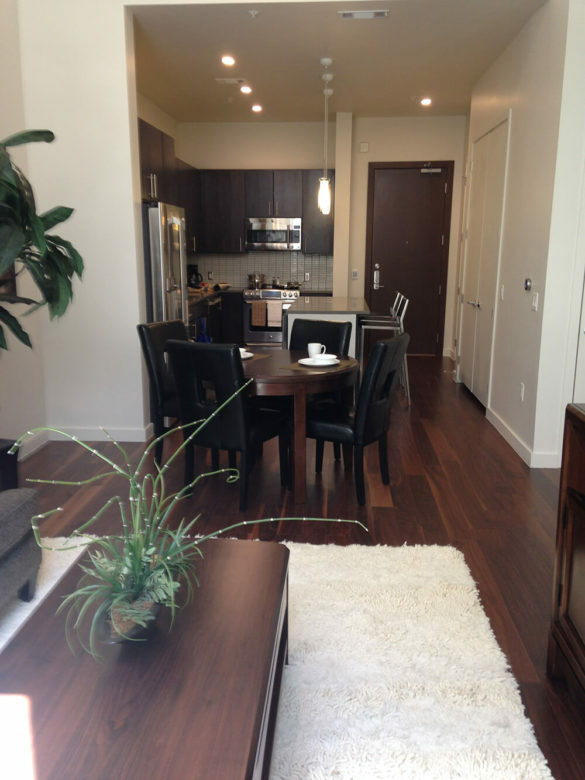 It was originally built as a condominium project, so the construction and finishes are superior in quality. 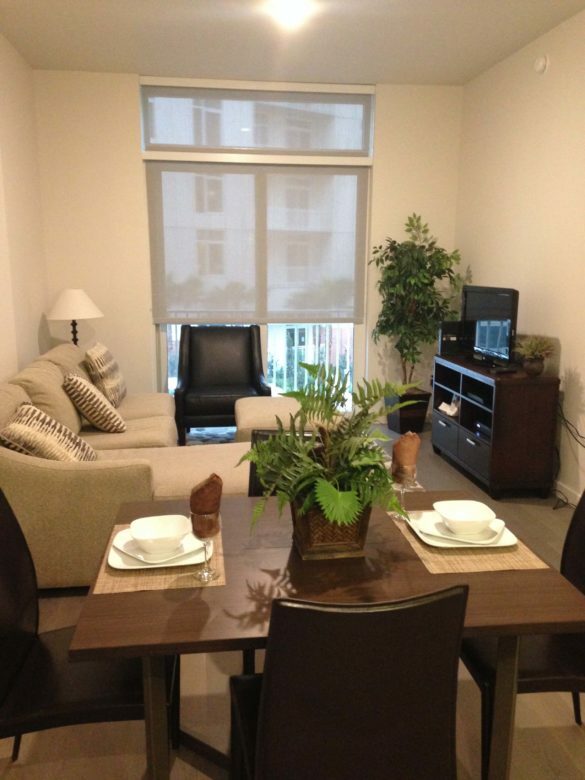 This community offers a free shuttle to the Med Center as well as concierge services. 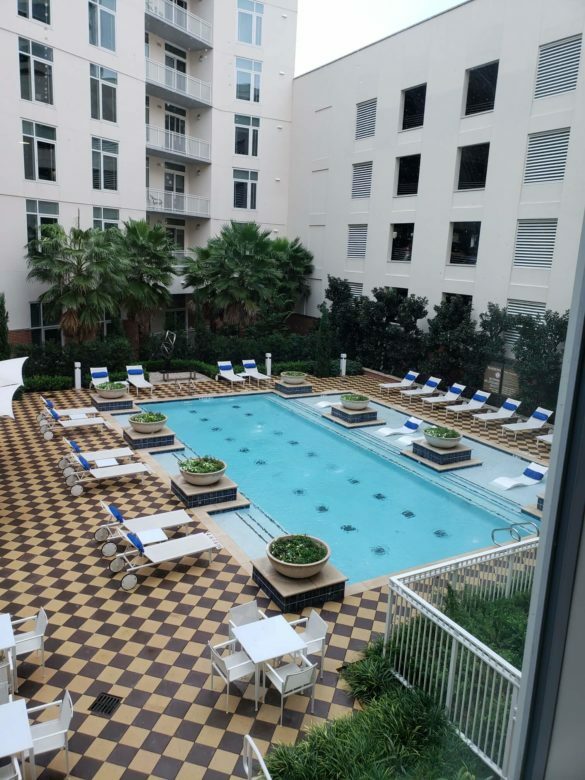 Property amenities include a huge fitness center, spinning/yoga room, coffee bar, club room, Resort pool with summer kitchens and fire pit, and Sky Lounge with formal dining area and catering kitchen. 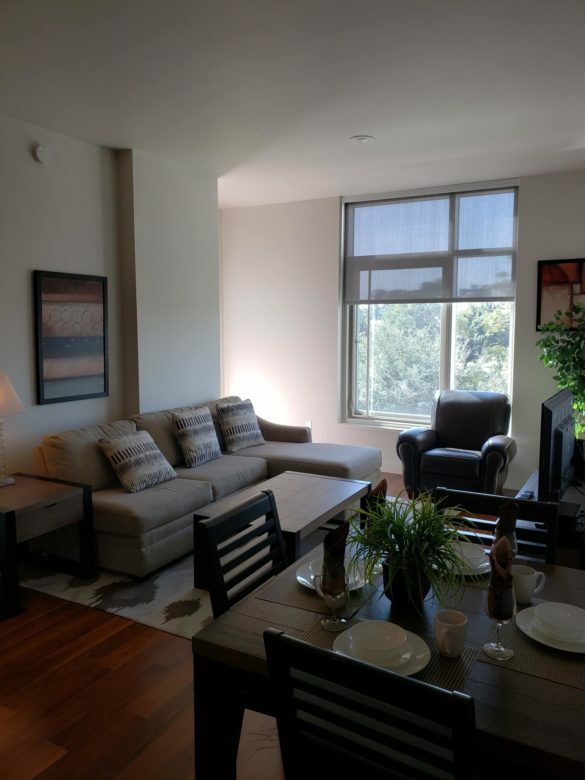 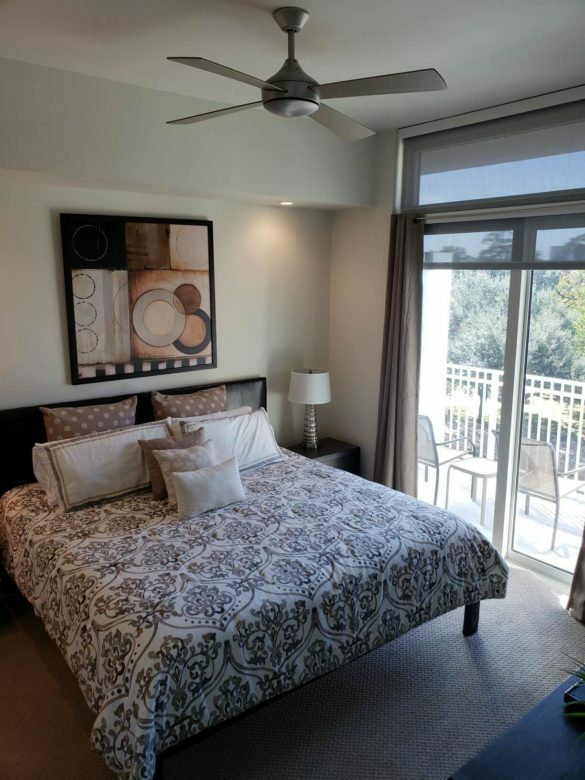 Our one and two bedroom apartment interiors have hardwood floors and expansive windows with solar shades. 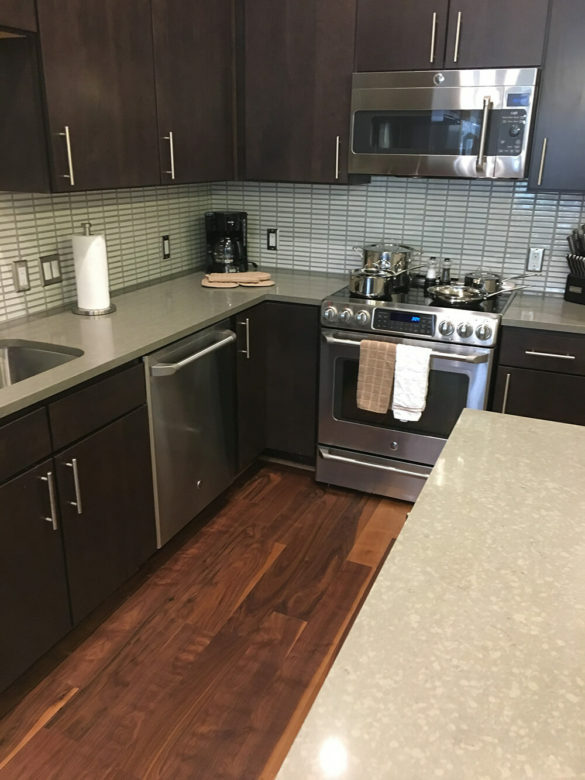 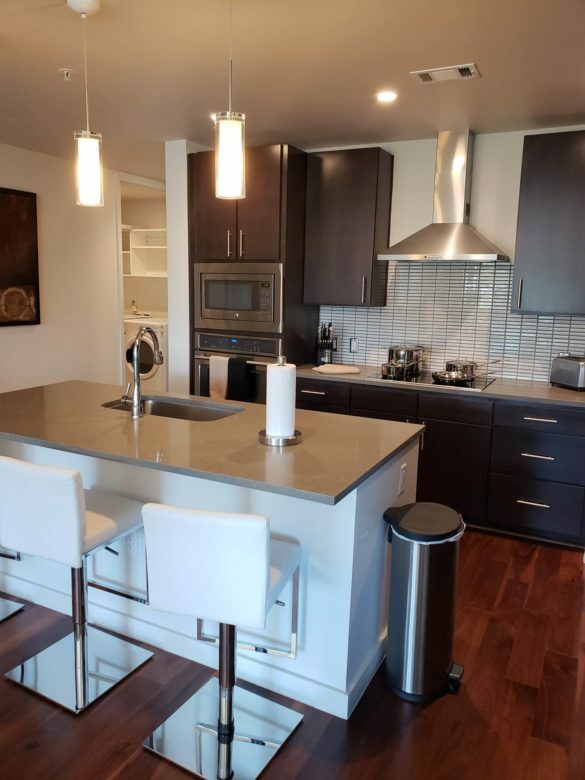 The island kitchens have quartz countertops, glass backsplashes, and stainless steel appliances including wine refrigerator. 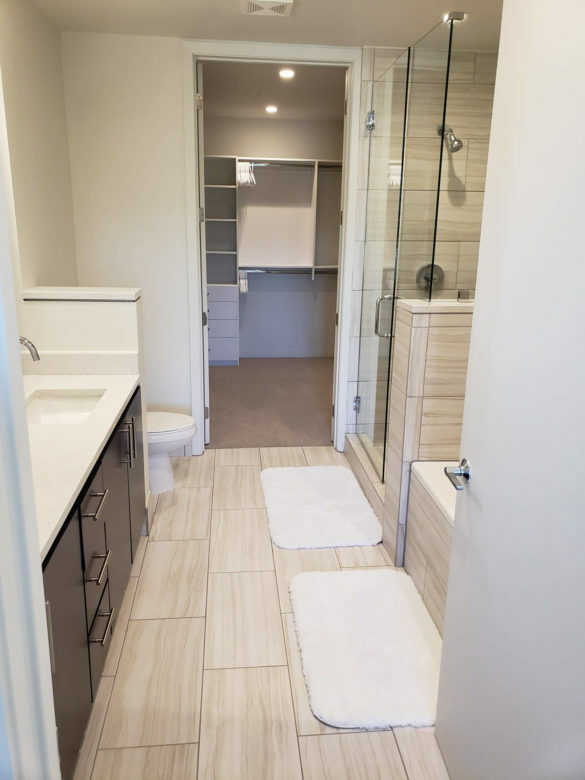 Master baths have double sinks and separate tub and shower with frameless glass door. 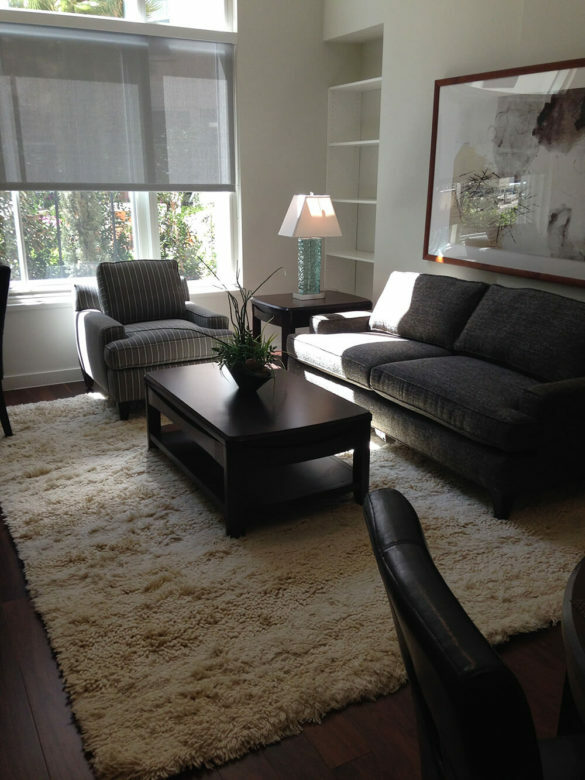 Be sure to check out the photos above for another great look at the beautiful One Hermann Place community.